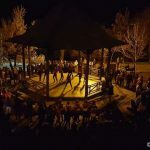 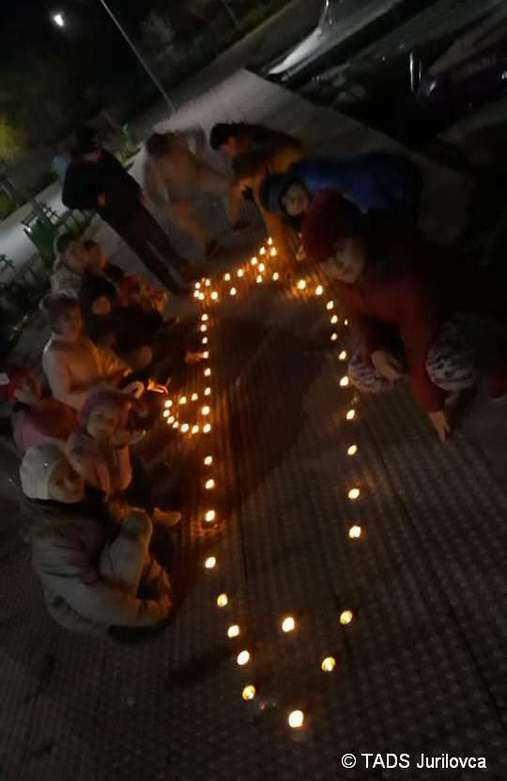 On Saturday, 30 Match 2019, individuals, businesses and cities in 188 countries and territories worldwide joined Earth Hour to speak up for nature and inspire urgent action for the environment. 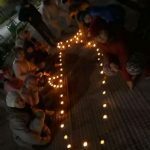 As Earth Hour rolled around the globe, thousands of landmarks switched off their lights in solidarity for the planet. 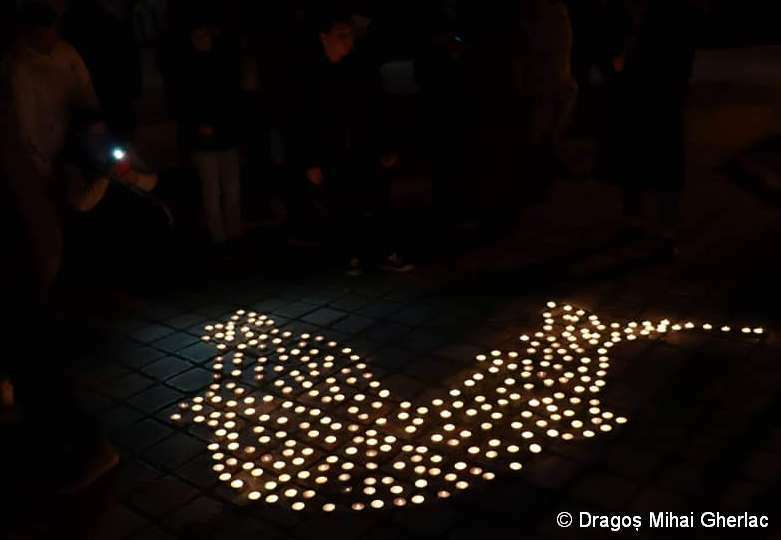 In Galaţi and Jurilovca (Romania), Earth Hour brought together communities of conscious citizens to encourage people to make sustainable choices and support businesses that make the right decisions for the environment with particular focus on sturgeons that are symbolic species for the region. 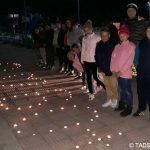 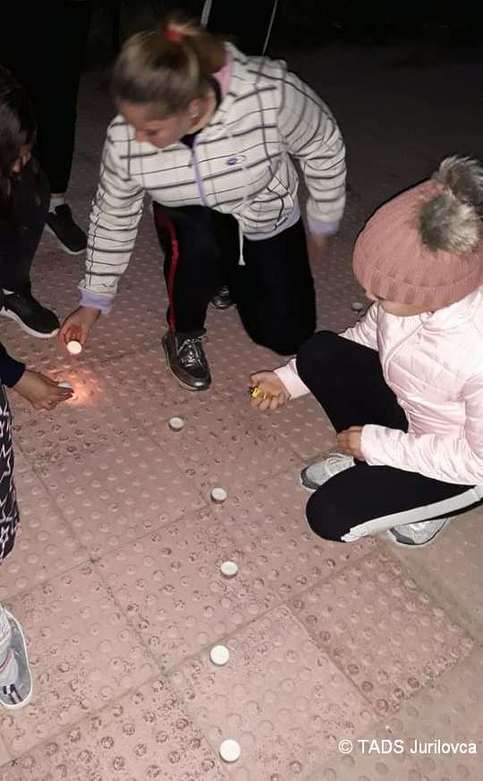 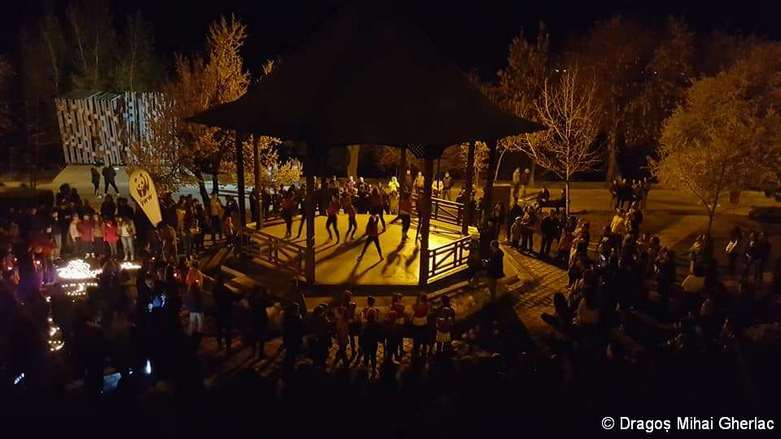 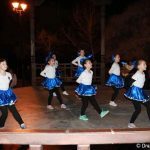 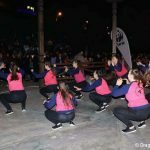 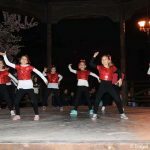 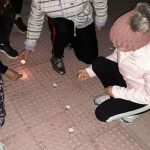 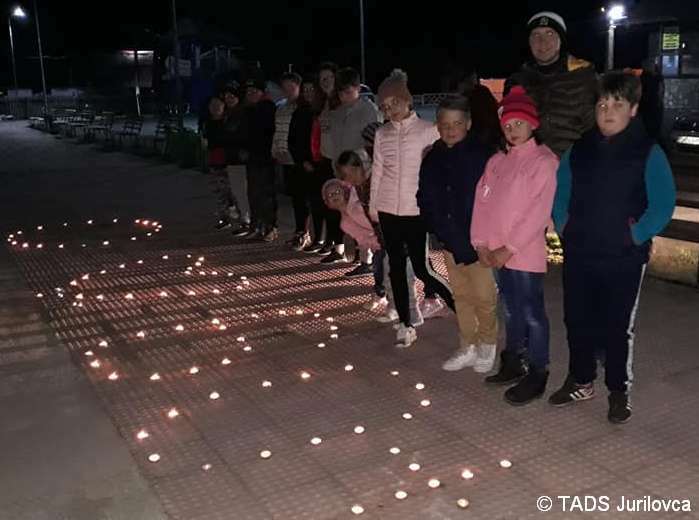 It was the first time that both cities celebrated Earth Hour and the events were organized by students and teachers from the clubs of Active Youths for the Danube and Sturgeons (AYDS), recognizing the important role young people will play in creating a more ecological world. 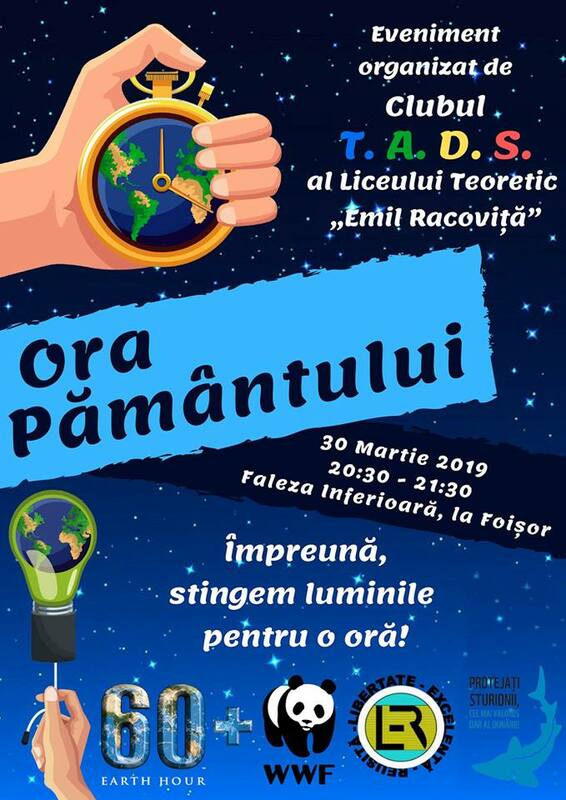 “To respect nature, to respect everything that surrounds us, to become more responsible!” – this is the motto of the event organised by the AYDS members of Theoretical High School “Emil Racoviţă” in Galaţi. 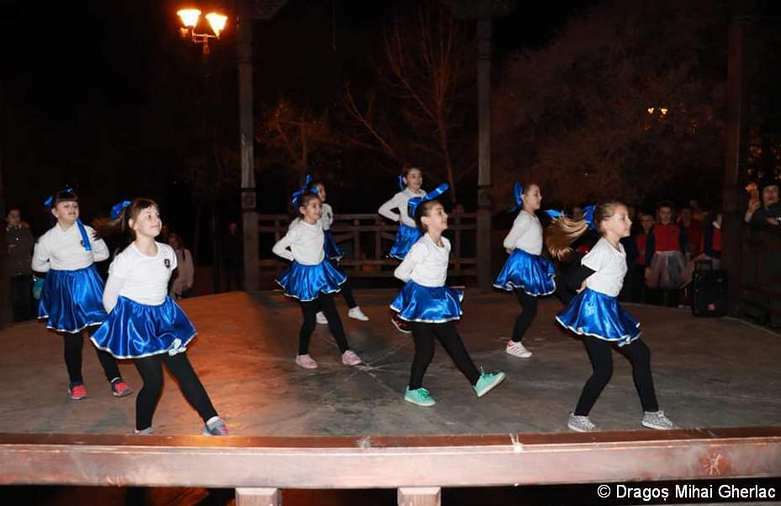 The global crisis to lose our nature mobilised the young people to take the whole organisation of the event upon themselves and they successfully managed to set up partnerships with local authorities, popularised the event via the social media channels, and at the end of the day presented a spectacular dancing and singing show on the Danube cliff. 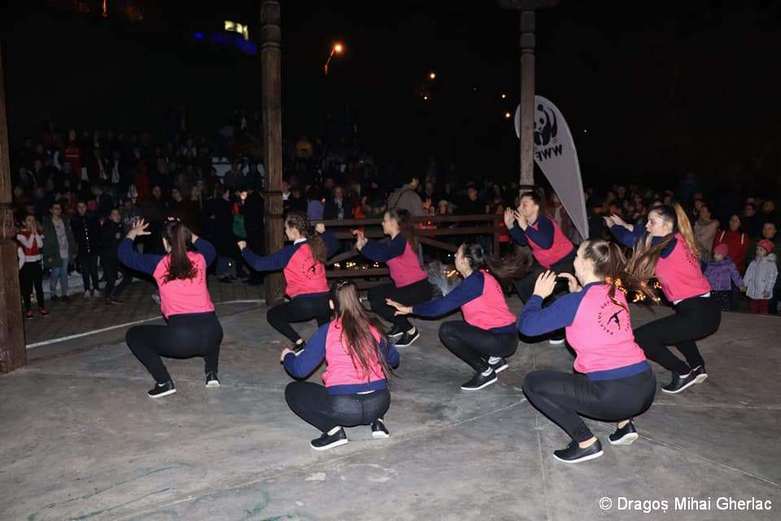 The event of Jurilovca School held at the city’s Tourist Port, coordinated by Professor Vasile Stoenica, aimed to raise awareness of the accelerating nature loss and profound climate change. 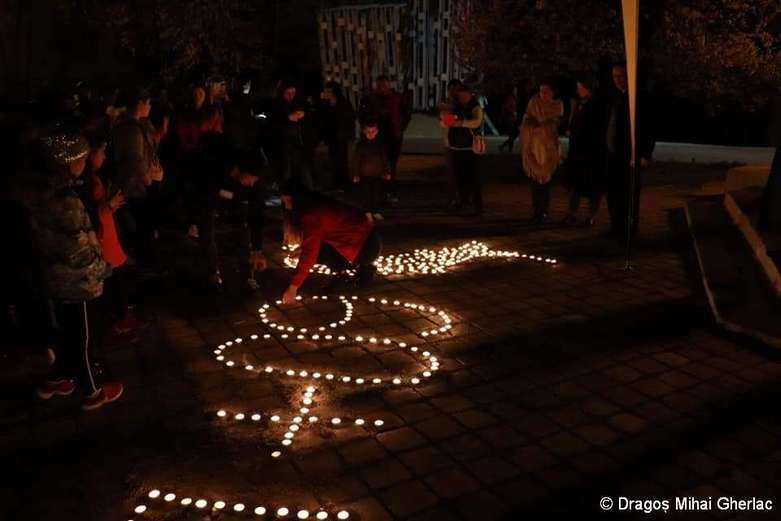 Similar to their fellows in Galaţi, the students in Jurilovca created sturgeon from organic candles as a symbol of the planet’s endangered biodiversity and inspired by the previous meetings with the team of the project “LIFE for Danube Sturgeons”. 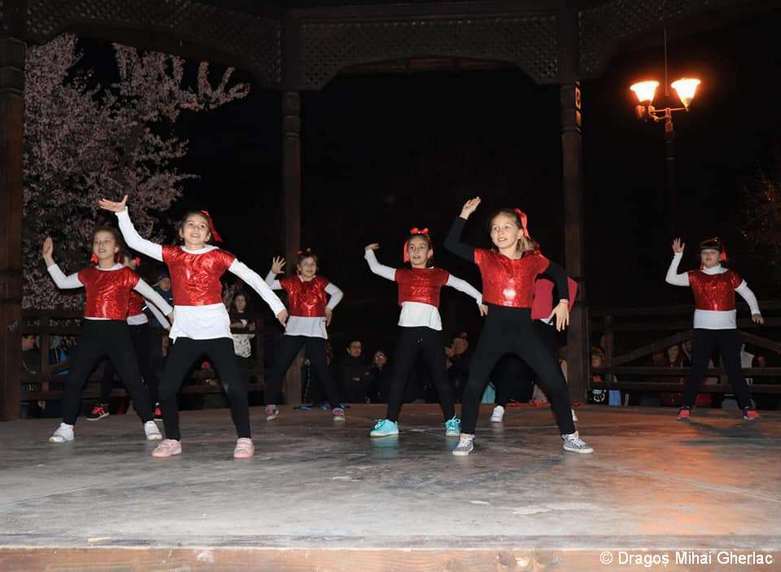 The photographer Dragoş Mihai Gherlac captured some of the key moments of the event, which can be viewed in the photo gallery below. 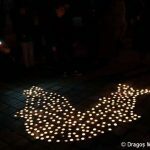 About Earth Hour: Since 2007, Earth Hour has mobilized businesses, organizations, governments and hundreds of millions of individuals to act for a sustainable future, helping drive climate policy, awareness and action worldwide. 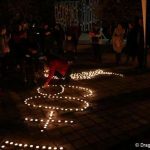 Among its highlights, the movement helped create a 3.5 million hectare marine-protected area in Argentina and a 2,700-hectare Earth Hour forest in Uganda, ban all plastics in the Galapagos in 2014, plant 17 million trees in Kazakhstan, light up homes with solar power in India and the Philippines and push new legislation for the protection of seas and forests in Russia. 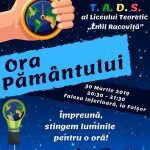 Just last year, French Polynesia moved to protect 5 million square kilometres of its seas to preserve ocean ecosystems.